Russian Deputy Prime Minister Arkady Dvorkovich will hold a meeting on February 17 to discuss the controversial 2016 anti-terror bill, a spokesperson of a Russian government-affiliated expert working group at the federal level told Sputnik. Minsk's gas debt to Moscow totals nearly $550 million, according to a senior Russian official. 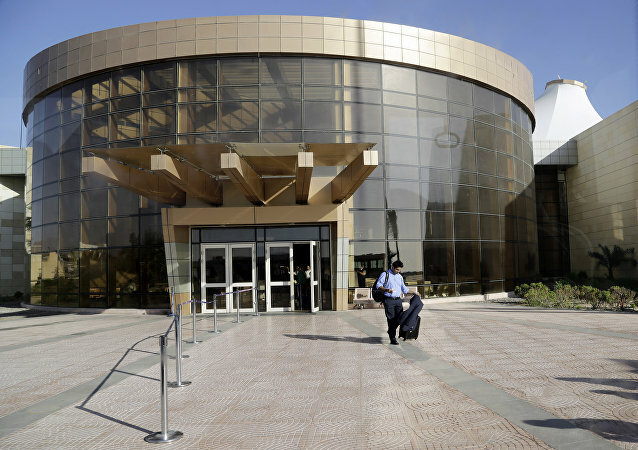 Russian Deputy Prime Minister Arkady Dvorkovich stated that Moscow considers the Cairo airport as a priority for resuming flights between Russia and Egypt. Russia still believes that Belarus will pay its gas debts to Russia, Russian Deputy Prime Minister Arkady Dvorkovich said Saturday. 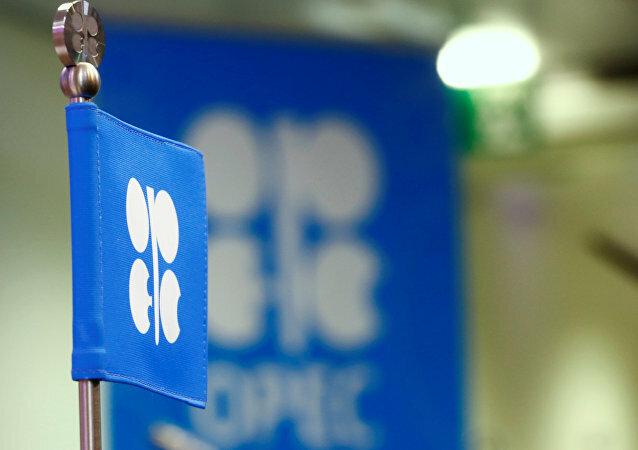 Russia will not change its forecasts for oil prices despite Wednesday's OPEC deal of oil output reduce, Russian Deputy Prime Minister Arkady Dvorkovich said Thursday. Russian Deputy Prime Minister Arkady Dvorkovich and European Commission Vice President for the Energy Union Maros Sefcovic will meet on November 25 in Moscow. 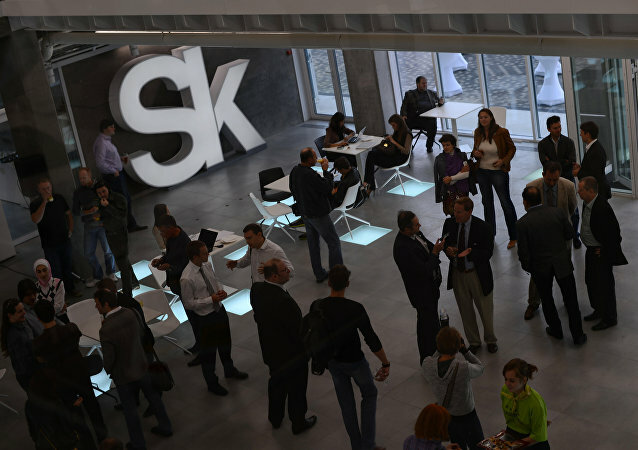 A plenary session of the Open Innovation Forum in Skolkovo attended by Prime Minister Dmitry Medvedev was interrupted after blast-like sounds were heard in the building where the forum was being held. Russia will restore duty-free oil deliveries to Belarus, Deputy Prime Minister Arkady Dvorkovich said Monday. 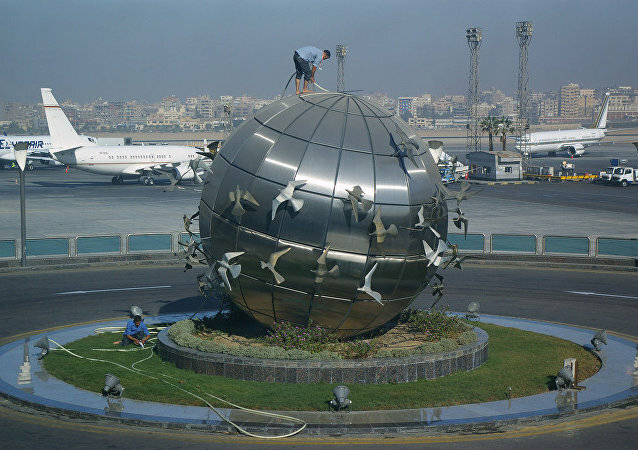 Russian Deputy Prime Minister Arkady Dvorkovich expressed hope for the resumption of flights between Egypt and Russia by the end of this year at a press conference on Thursday. 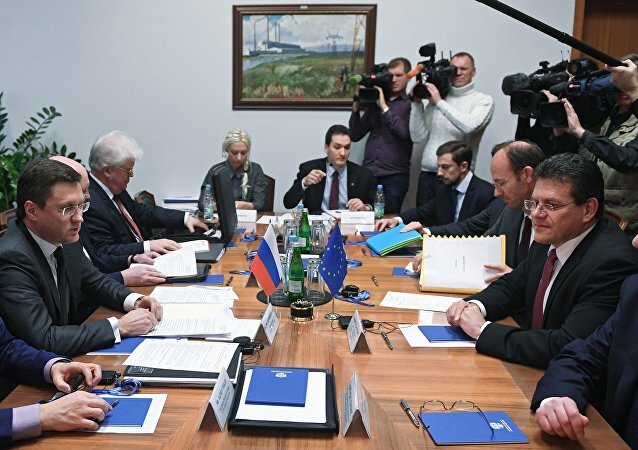 Italian Foreign Minister Paolo Gentiloni called on Wednesday for enhanced economic cooperation with Russia, including in energy, food and the space sector. 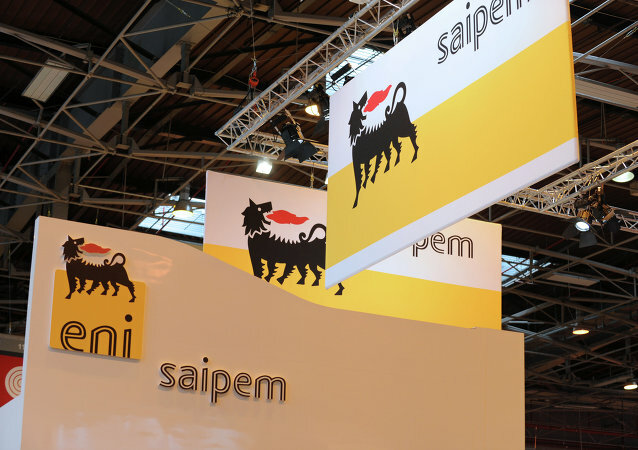 Italian companies, pipe laying Saipem in particular, are showing interest in Turkish Stream and Nord Stream 2 pipelines, Russian Deputy Prime Minister Arkady Dvorkovich said Wednesday. Russia and Italy have a good potential for expanding economic ties, a senior Russian official said. Tokyo expects that the upcoming visit of Russian President Vladimir Putin to Japan will be a chance to "push forward" the bilateral relations of the two countries in both political and economic areas, Japanese Prime Minister Shinzo Abe said Sunday. Russia believes that it is possible to start recognizing Japanese medical qualifications so that Japanese doctors may work in Russian medical centers, according to Russia's Deputy Prime Minister. 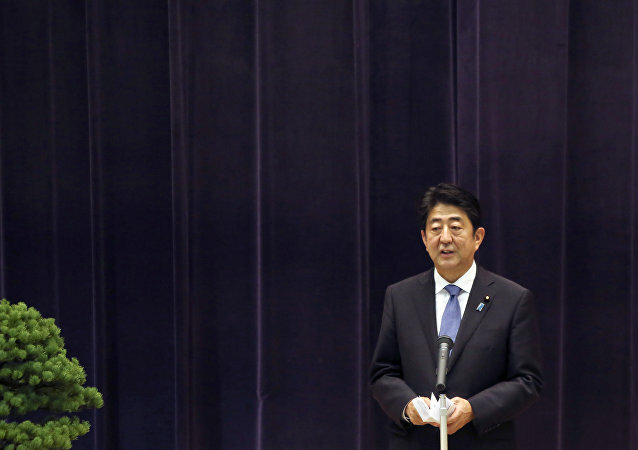 Russian Deputy Prime Minister Arkady Dvorkovich and Japanese Prime Minister Shinzo Abe discussed concrete projects for economic cooperation, which may result in signing agreements, Dvorkovich said on Sunday. Japanese Prime Minister Shinzo Abe met the Russian delegation headed by Deputy Prime Minister Arkady Dvorkovich in Kyoto on Sunday on the sidelines of the international Science and Technology in Society forum, a RIA Novosti correspondent reported. 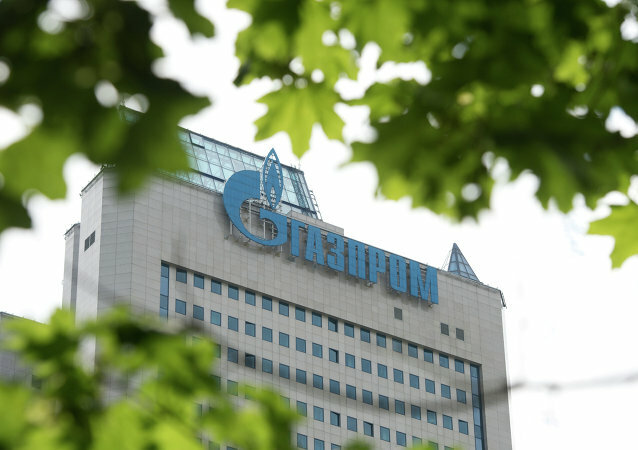 Russian gas giant Gazprom is interested in exploring opportunities for working on energy projects in Greece, Russia’s Deputy Prime Minister Arkady Dvorkovich said Saturday. Greece has offered Russia to set up a joint venture to extract natural resources, Russian Deputy Prime Minister Arkady Dvorkovich said Saturday. The mending of the Russian-Turkish relations opens possibilities for the Southern Gas Corridor development, Russian Deputy Prime Minister Arkady Dvorkovich said Saturday.